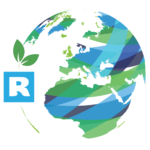 RollDock owns and operates an innovative fleet of highly adaptable transport vessels. With our semi-submersible multifunctional vessels and ice-class Module Carriers, we can handle a wide variety of situations and circumstances. As part of Roll Group, RollDock benefits from in-house essential knowledge and engineering expertise. With over ten years of experience and specially designed vessels, RollDock ensures the safe transportation of heavy cargo across the world’s oceans. RollDock takes care of heavy cargo with an innovative and diverse fleet. Discover the adaptability of our modern, multifunctional, state-of-the-art vessels. The three different loading methods of the RollDock vessels, in combination with our engineering expertise ensures that we can handle many situations. Working around globe, 24/7, means never a dull moment. Discover the world of Roll Group. Read more about recent projects, developments and innovations. Transporting heavy and voluminous cargoes can be a challenge. Working in close cooperation with our clients and using our in-house engineering capability, RollDock has the ability to advise on the best design choices for modules, transportation options and preferred routings. 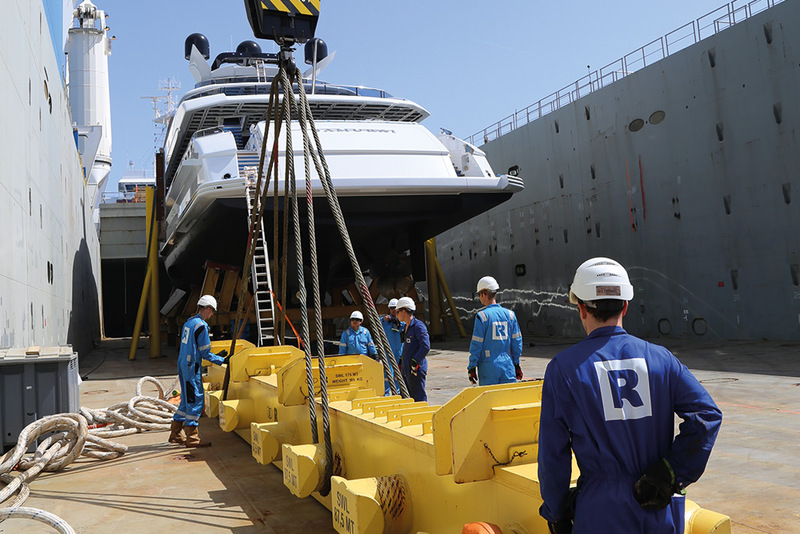 By designing tailor-made sea fastening and grillage we perform each transportation safely, smoothly and on time. 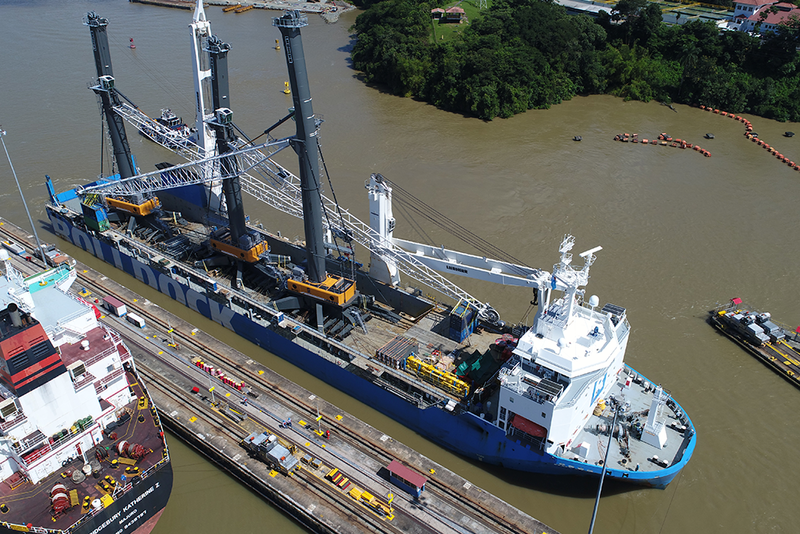 Our fleet contains a total of six dock type semi-submersible, multifunctional heavy lift transport vessels. All have three methods to load and discharge cargo: Roll-On/Roll-Off, Float-In/Float-Out or Lift-On/Lift-Off. Our fleet has many advantages making our vessels suitable to transport a variety of cargo, such as modules and ships. • Power and water supply to cargo areas offer maintenance opportunities during voyage. Our fleet also includes two Module Carriers – specially designed to ensure flexibility and multi-functionality. 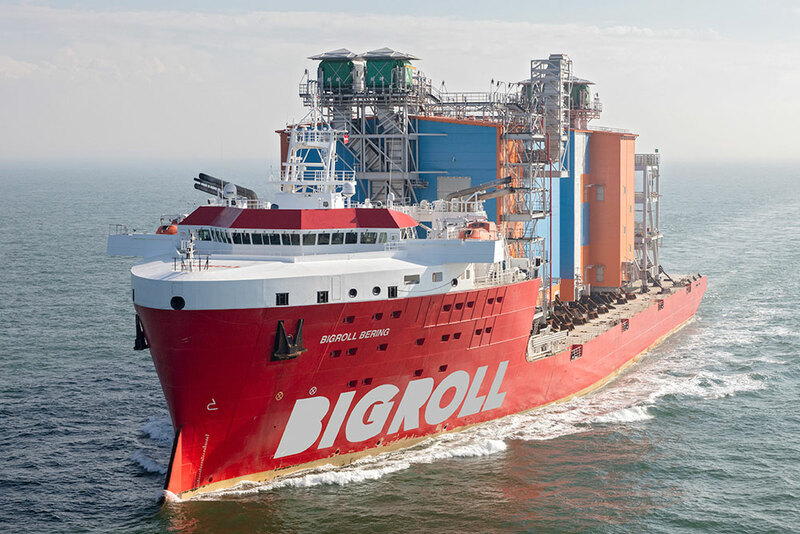 Due to their specific characteristics the BigRoll vessels are ideally suited to the transportation of a wide range of cargoes, including modules and harbour cranes. • Prepared with dynamic positioning capabilities.